Finding suppliers to kit your whole house out can be a struggle, especially if you're still not even fully sure what kind of style you're aiming for. 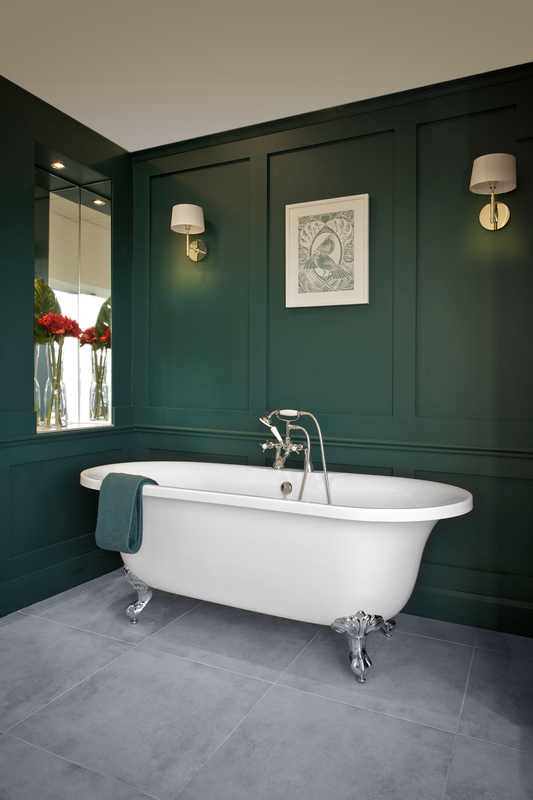 Let our Leinster redecorating guide help. We've picked suppliers across a broad range of areas of your home, who are known for their top customer service. If you've got a question, these guys should be able to help, whether you're planning a whole kitchen overhaul, or you just want a new sideboard for your dining room. 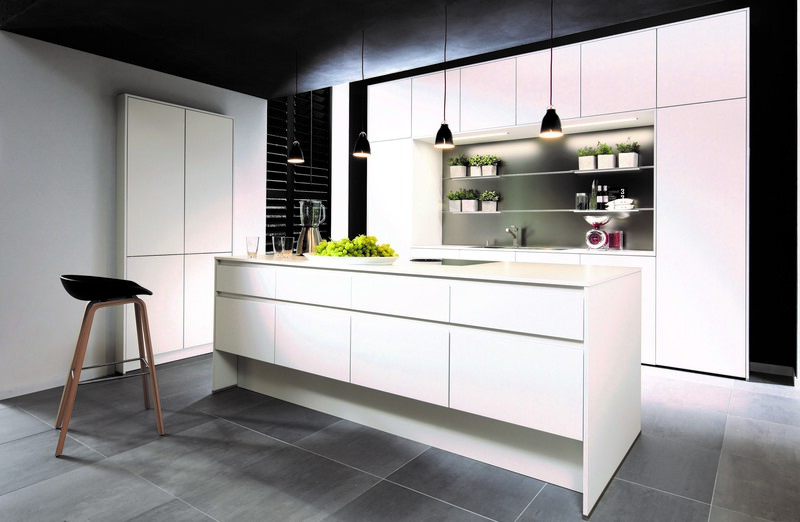 Dublin Kitchen Studio supplies and fits classic and contemporary German kitchens. Clean lines, modern design, and high quality materials are at the heart of what they do, and the results are sleek and functional, and come in a wide range of colours. 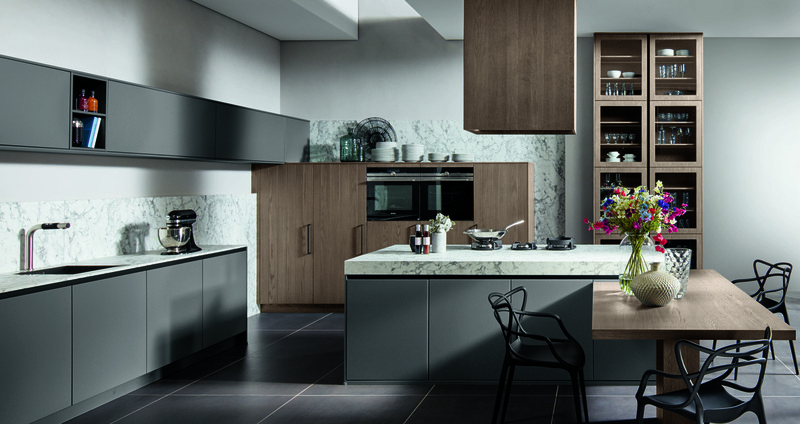 Their showrooms showcase different kitchen styles, from classic mattes to contemporary high gloss, and the team there can provide you with everything from a site survey to 3d kitchen design all the way through to installation. Their service is bespoke for every client, meaning you aren't just getting a cookie cutter solution at Dublin Kitchen Studio. Looking after clients with varying budgets, they have a wide range of door fronts from 'price group zero to price group seven', depending on whether you're looking for a more basic option or you want to add in internal elements and things like swivel pull out larders and pocket door units. The team at the showroom can help advise what will best suit your needs, as well as your budget.  Home Street Home stocks a playful collection of handcrafted Irish designs and individual statement pieces for the home. They have a particular focus on pieces made from recycled materials, and pieces with a past life, with character, made by someone who loves their work. 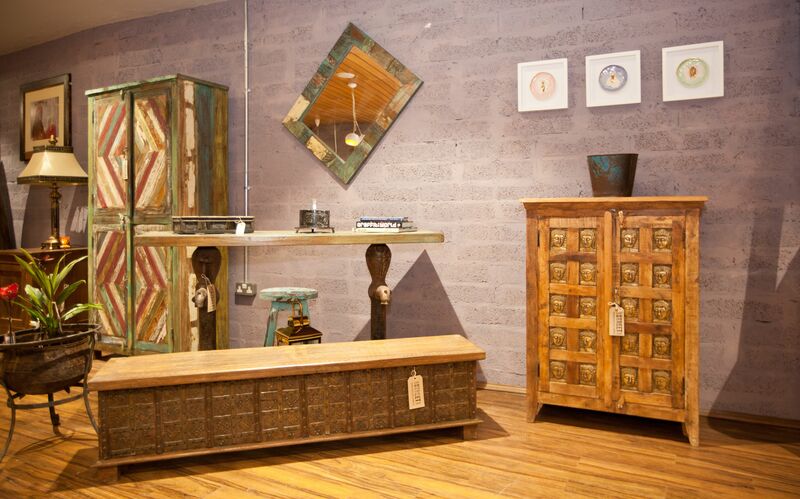 All their furniture is handcrafted from reclaimed solid woods, so you won't find any MDF or veneers in store. 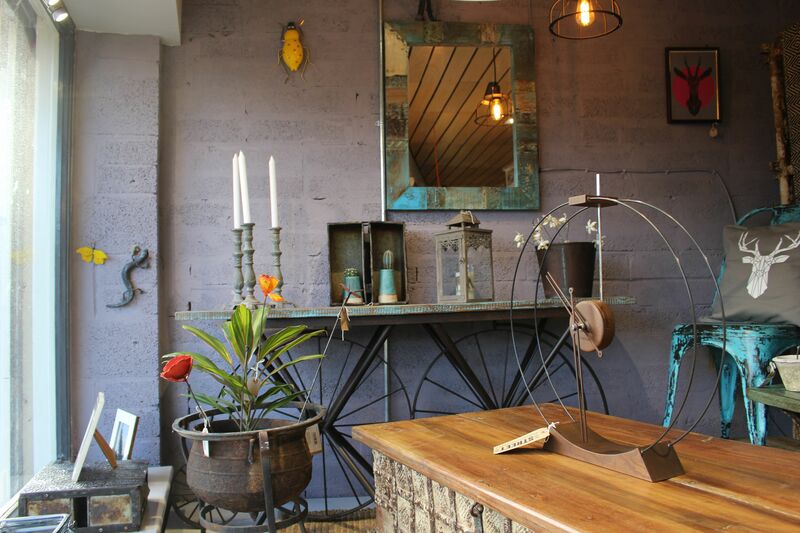 They use the high quality reclaimed wood as the raw material to make new and beautiful pieces. This also means that around 70% of their collection is exclusive to Home Street Home - so if you buy a piece in their Harold's Cross store or on their website, you're getting something a little unique. They partner with local Irish craftspeople and source from ethical suppliers globally, meaning they stock everything from hand-poured candles from Connemara to recycled oil barrel wall art from Africa. Their range of stunning cabinets and Indian storage trunks are some of their most popular pieces, ranging in price from €300-600. Lightplan is a family run lighting business with 12 Lighting Showrooms across Ireland and the UK. Established in Dublin in 1997, Lightplan offer a fantastic range of quality decorative lighting from all the leading UK and European suppliers to residential and commercial clients at the best prices available. 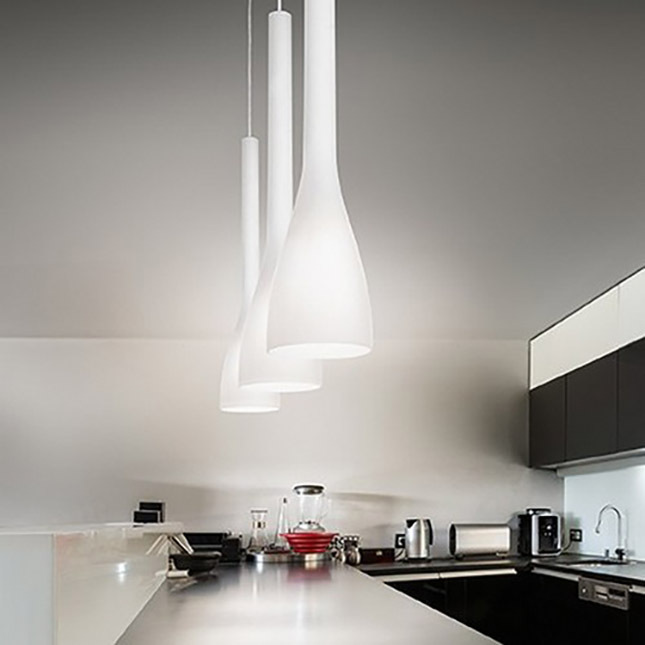 They stock a wide range of brands including Astro Lighting, Ledsc4, Grok, Schuller and Hunza. Whether its just a single fitting or a full re-vamp, Lightplan offer advice on all things lighting. They understand that making a choice in the first place is the hardest part, so as part of our customer service, Lightplan also offers a full lighting design package. 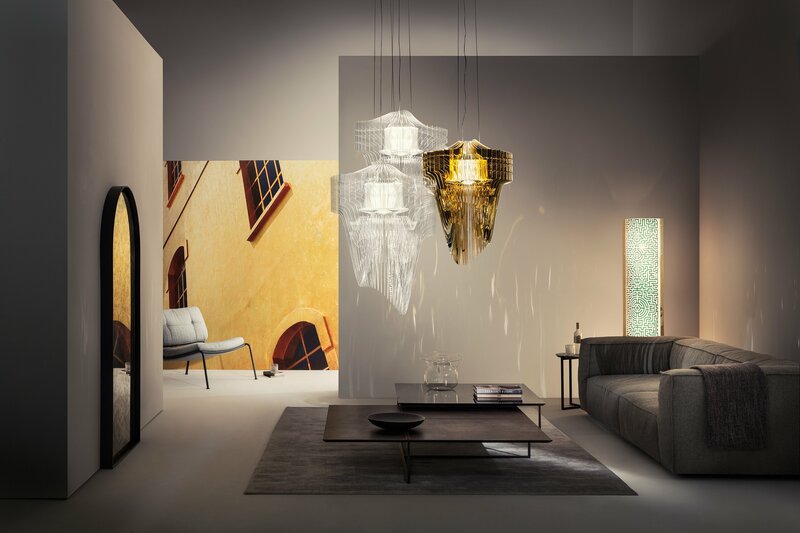 They stock a full range of lighting products ranging from traditional to contemporary styles and their brands offer quality and style at affordable prices. “It’s always a good idea to have a figure in mind that you are happy to spend on your lighting. This can save any confusion and helps us to offer appropriate ranges that suit your budget," advise the team at Lightplan. Niko Bathrooms is part of the UEL Group which has been distributing plumbing and heating products in Ireland since 1983. Based in Dublin 24, just off the M50, they supply their products via a comprehensive network of plumbing/heating wholesalers, builders merchants, DIY stores and bathroom showrooms throughout Ireland. Their diverse range of designs are sourced from leading international manufacturers and are produced to the highest standards. The bathroom collection contains an extensive range of durable yet refined ceramics, shower enclosures, and trays, alongside stylish bathroom furniture, taps, shower valves, and accessories. Members of the public looking to purchase our products can do so via their local builder’s merchant or bathroom showroom, a list of which can be found on the stockist page of their website. They offer the public the opportunity to view the entire Niko Bathrooms range in their showroom which is beautifully arranged in inspiring bathroom settings. A bathroom is an investment both in time and money, and the team at Niko Bathrooms say typically remodelling a bathroom can cost anywhere from €1,000. "This would get you a toilet, washbasin/vanity unit, tap, shower tray, shower enclosure and shower valve. Depending on your personal preference you could spend a lot more or even less. This price wouldn’t include labour/ tiles etc." Understanding and experience are vital when it comes to flooring. TC Matthews have over 100 years’ experience in the flooring industry and they understand what it takes to deliver quality products and a professional service. They constantly scour the market for the latest trends and because they work closely with major suppliers, they are able to give customers the best brands and widest selection at competitive prices. They have qualified interior designers on our staff and professional fitters, meaning you are guaranteed the best service possible from start to finish. 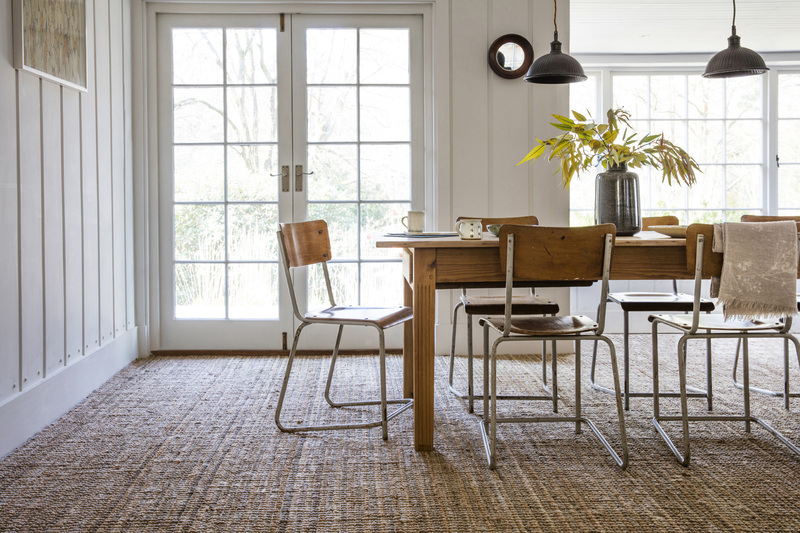 When choosing your new carpet one of the first questions to consider is, what is the main function of the room you need carpet for? If it’s for a high traffic area, like stairs, then a hard wearing carpet will be needed. Or if the room is used by children, a bleach cleanable carpet might be the best option. The best thing to do is to speak to the sales staff and tell them what room you need the carpet for. 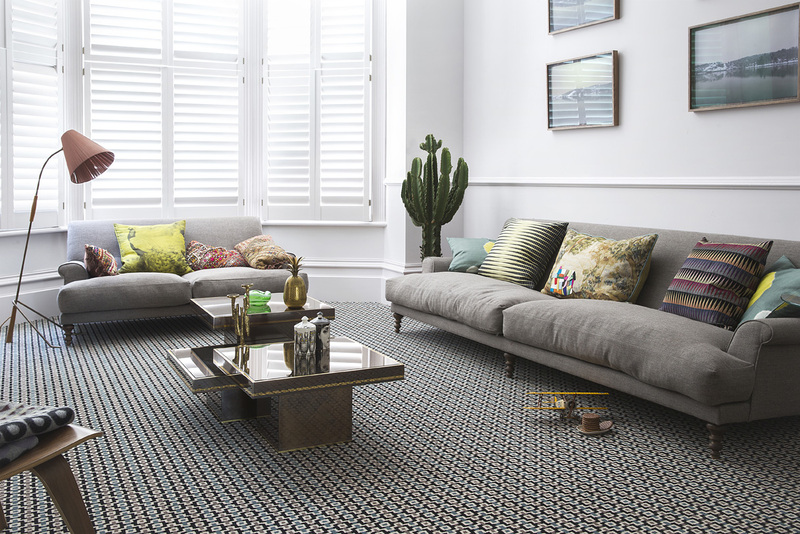 The cost of buying new carpet can depend on the customers needs and TC Matthews always have a choice of carpets at affordable prices. You should expect to pay more for wool carpets but buying wool does pay off in the end due to its longer life span. They always make sure to have special offers on somewool carpets too so you can be guaranteed value for your money. Regan Tile Design was established in 1989 with a boutique showroom in Dun Laoghaire, Co. Dublin that was designed to meet the growing needs of an expanding interior design market and a clientele who were becoming more appreciative of a diversity of tiling options. Building on established relationships with suppliers, Regan Tile Design have presented something different to satisfy the curiosity of this changing clientele. With a combined 60 years’ experience the team have built-up long-standing relationships with suppliers and an in-depth knowledge of the products available. They pride themselves on their ability to guide the client in making considered choices that reflect their initial wishes, budget and in addition reflect the style of the area they are tiling. Offering a broad range of price options, year-round discounts, a free design service and a depth of customer service that has clients returning time after time. Tiling is expensive and they firmly believe should last at least 20 years. 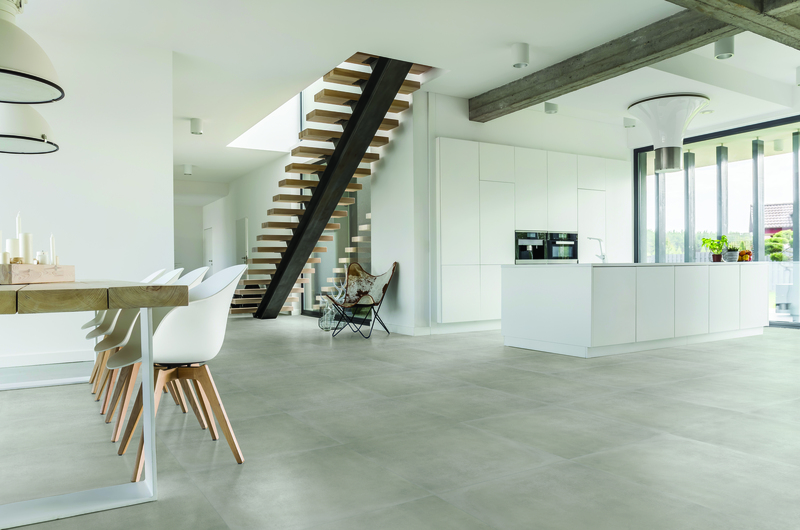 "Choosing tiles is only the first step… its what’s you do with them that makes all the difference!" is the Regan Tile Design motto! 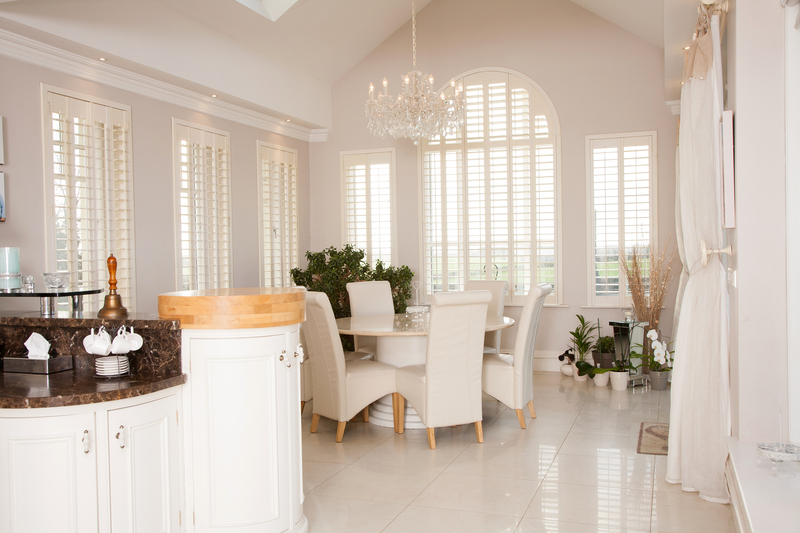 Husband and wife duo Brendan and Bláithín Hederman set up Shutters of Ireland in 2002 and have been providing a dedicated shutter service nationwide, with an unrivalled reputation for quality, value and service. 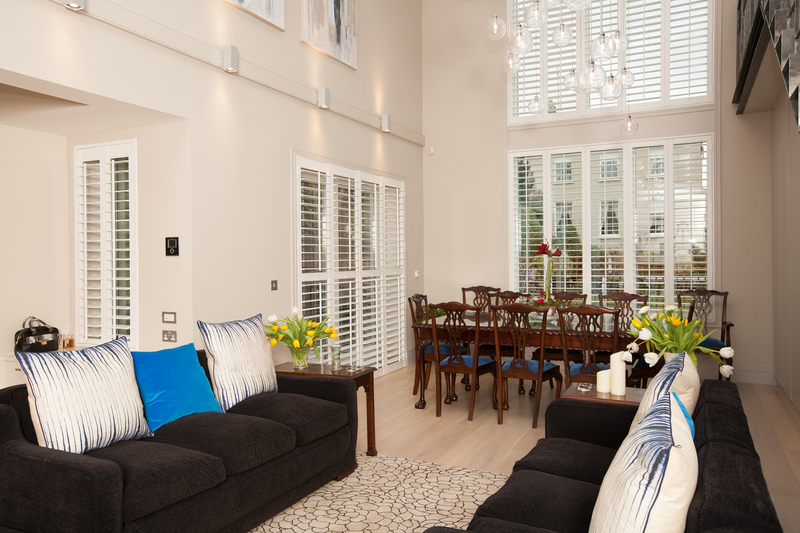 Their hardwood shutters, inclusive of the frames, are made from timber that is harvested from sustainable, controlled forests, while their “faux” shutters are made from a “composite” material, and are best suited for areas where the shutters are exposed to high levels of moisture. they cost approximately €300 per square metre, depending on the shape you need. Regular shaped shutters are priced on the size of the opening being dressed with shutters, regardless of panel configuration, louvre size or the style of the shutters. Special shapes are more difficult to price, and are dependent on the exact specifications required by the client, but generally we can supply a guide price for these on request, without the need for an on-site survey.